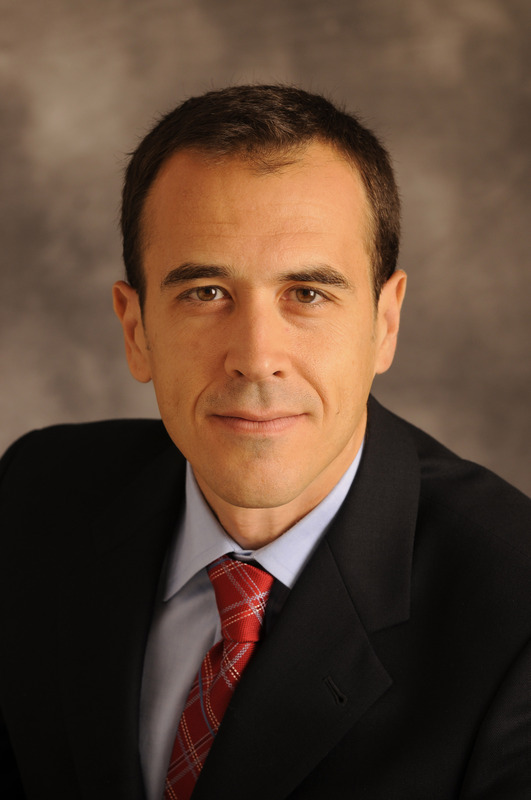 Miguel Penella – AMC Networks Inc.
Miguel Penella holds a dual role as President of Global Direct-to-Consumer for AMC Networks and Chief Executive Officer of RLJ Entertainment. In his role as President of Global Direct-to-Consumer, Penella is responsible for leading Acorn TV, Shudder, Sundance Now and UMC (Urban Movie Channel), AMC Networks’ growing direct-to-consumer businesses that offer compelling and entertaining content that connect with passionate audiences. Penella was appointed Chief Executive Officer of RLJ Entertainment in 2013, where he built two sought-after subscription streaming services: Acorn TV, known for its high-quality British and international mysteries and dramas; and UMC, the first and largest subscription streaming service dedicated to Black film and television. From October 2012 until January 2013, he served as Chief Operating Officer and he has also served as a director of RLJE since October 2012. From 2007 to October 2012, Penella served as Chief Executive Officer of Acorn Media Group, Inc. (which was acquired by RLJE in October 2012) where he oversaw operations and was the driving force behind the worldwide expansion of the Acorn brand, including the acquisition of a majority of Agatha Christie Limited and the launch of Acorn TV, the Company’s first proprietary subscription SVOD channel. From 2004 to 2007, Penella was President of Acorn’s direct-to-consumer operations offering DVDs and other high quality products through catalogs and online marketing vehicles. Under his leadership, Acorn Media was transformed from a DVD distributor into a media company with a significant library of television dramas and mysteries, including intellectual property rights, and a nascent proprietary SVOD business. Penella came to Acorn from Time-Life where he rose in the ranks from circulation director of the catalog department to director of catalogs for the music division and then to vice president of customer marketing in 2001. Previously, he worked in e-commerce catalog management for the National Direct Marketing Corporation and the National Wildlife Federation.